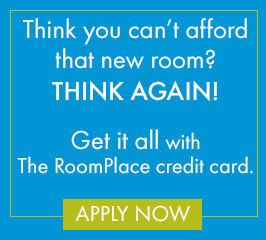 Happy Birthday to The RoomPlace! Help us celebrate 99 years in business at The RoomPlace, Chicagoland’s trusted furniture store. For 99 years we have been helping customers find furniture for their home. Our team of experienced decorators design room packages for any style, any room! Whether you need a luxurious leather living room set or a traditional bedroom furniture set, we have something for you! And going on NOW you can save BIG during our Anniversary Sale! 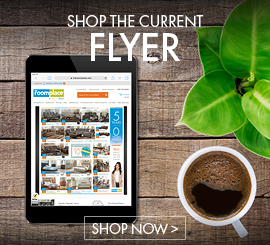 With incredible $99 hot buys PLUS free furniture, there is no better time to save! Click here to see our in-store specials and savings!! !